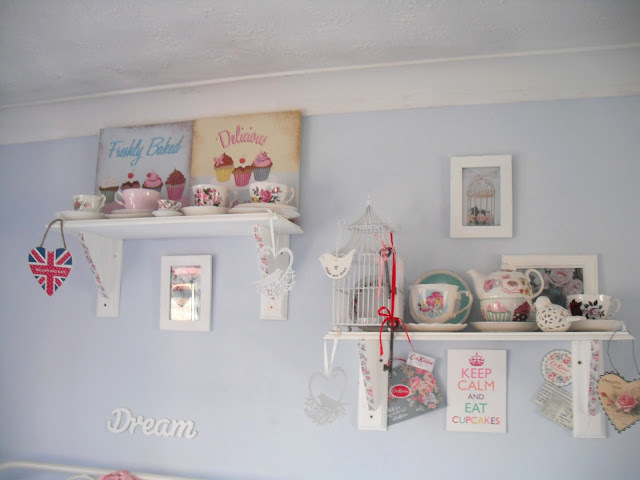 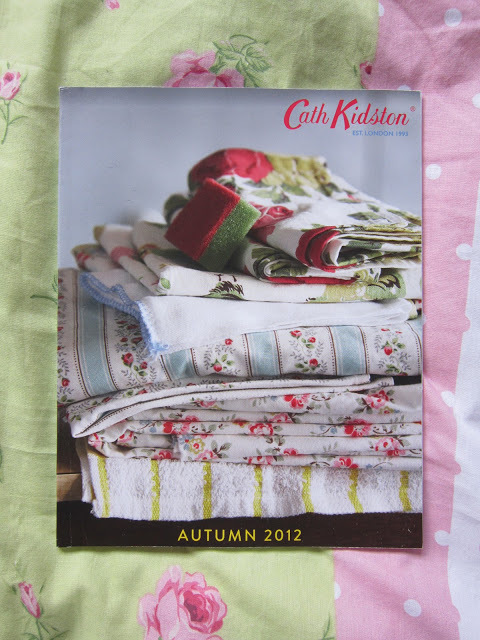 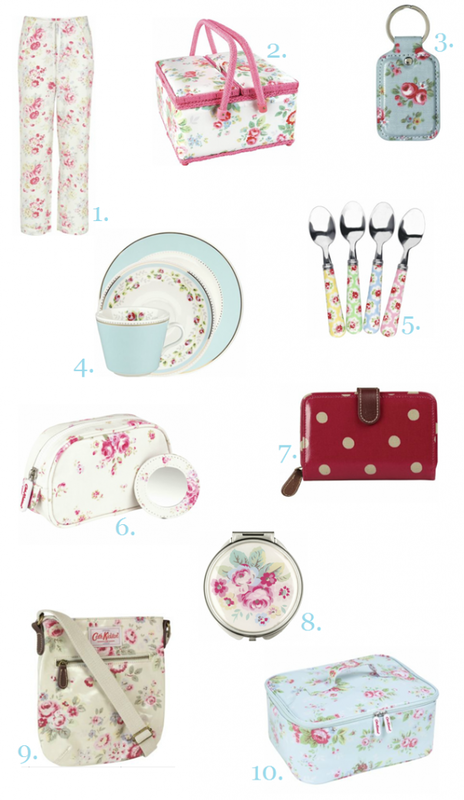 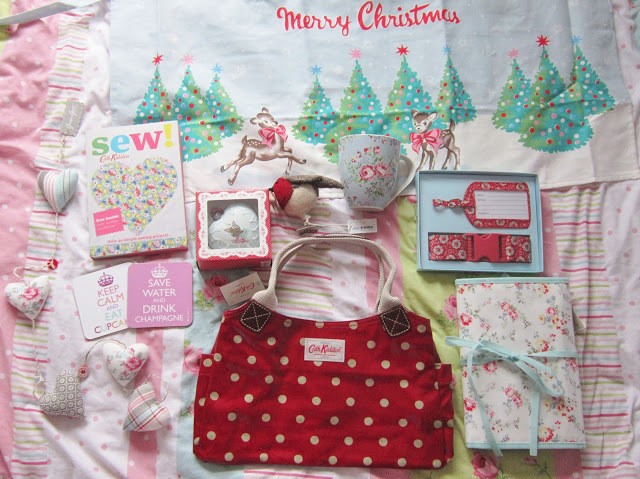 Here’s a little sneek peak inside the new Cath Kidston Autumn 2012 lookbook. 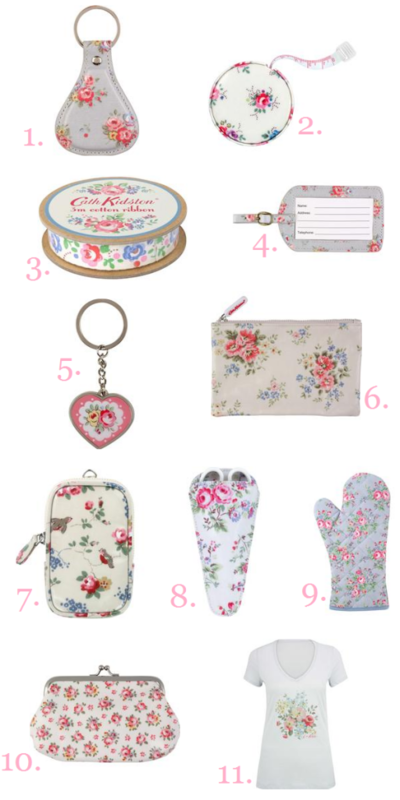 So much prettiness! 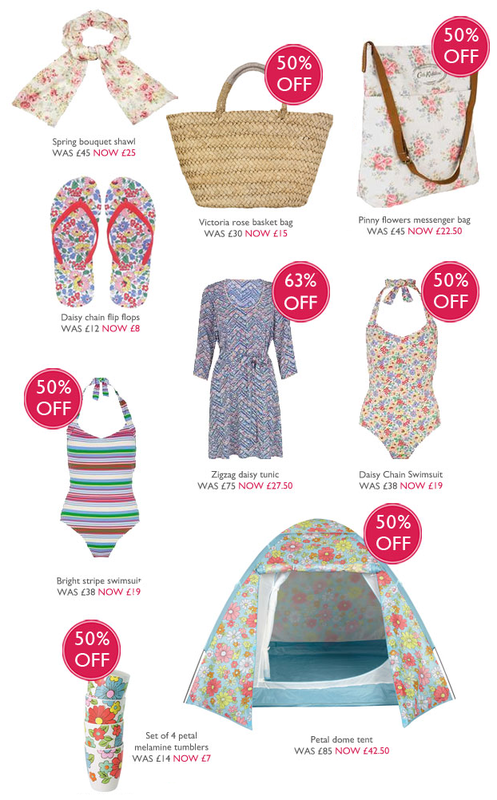 Also, if you’re a student you now get 10% off!